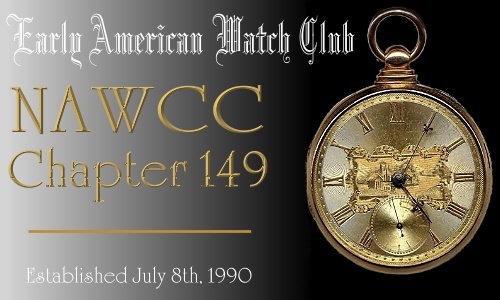 WORLDWIDE Chapter 149 Message Board :: View topic - Sticking to your decisions. WORLDWIDE Chapter 149 Message Board Forum Index » Common Sense » Sticking to your decisions. leg you will be just right as a Pirate. with your bald head you will really look the part. Please find enclosed a tin of Golden Syrup. and go as a toffee apple. I'll endorse that company anytime.